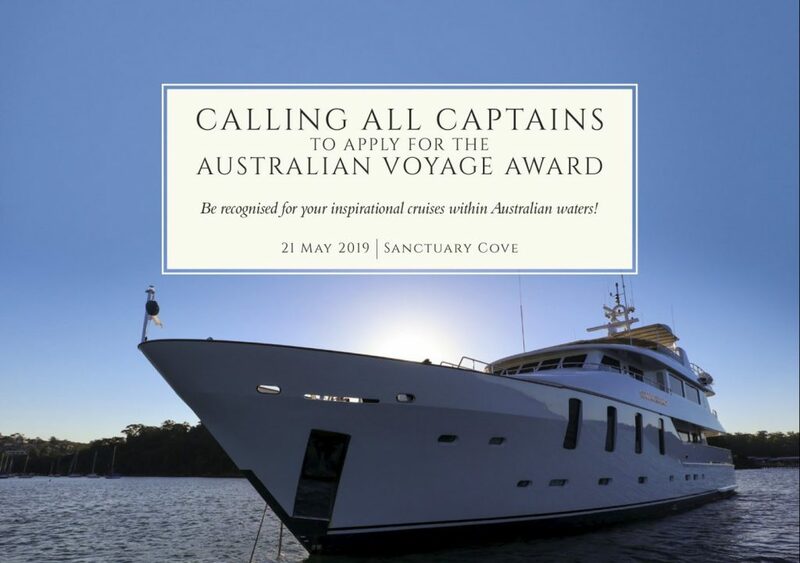 Applications are now open for The Australian Voyage Award! 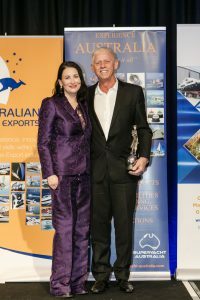 This award made its debut at the 2018 Australian Marine Industry Awards, and this prestigious prize will be presented again in 2019 to the superyacht, in the opinion of the judges completed the most inspirational cruise in Australian waters between January 2018 – 22nd March 2019, or the majority of the cruise was undertaken in Australian waters. Australia has some of the most spectacular cruising experiences found anywhere in the world. Superyachts are spoilt for choice with locations to please even the fussiest of guests. Take a pick from our world-renowned locations, from Sydney Harbour, the Great Barrier Reef, Tasmania, the Kimberley Region, to the islands of the Coral Sea, and everything in between. 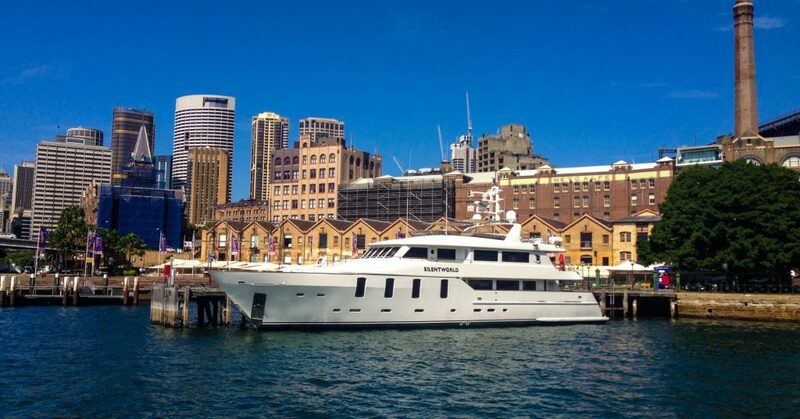 The spectacular Superyacht destinations Australia has to offer are only limited by the imagination. The Australian climate allows full 12 months of cruising pleasure, so there is no doubt that the entrant’s itineraries will be rich and diverse, covering all seasons and regions. Applications are invited for the most inspirational cruise between January 2018 – 22nd March 2019 (entry close date), in Australian Waters or the majority in Australian Waters from any owner or a person nominated by the owner (for instance the principal of a charter party but NOT a member of the crew) who must have been aboard for a significant proportion of the cruise. 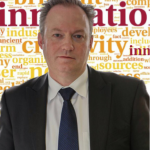 All applications need be completed on the downloadable application form (click apply) and submitted to Eliza Simpson – esimpson@aimex.asn.au by the closing date Friday 22 March, 2019 at 5pm AEST. 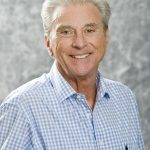 To judge an award as niche specific as the Australian Voyage Award, a separate judging panel has been formed and will be made up of AIMEX, Superyacht Australia and ACMG’s CEO; David Good, and representatives from Sanctuary Cove International Boat Show, Austrade and Ocean Media. 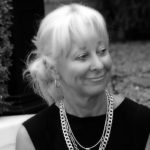 Hillary Buckman is the Founder and Managing Director of Ocean Media; publisher of Ocean and Sails magazines and The Great Southern Route superyacht cruising guide. 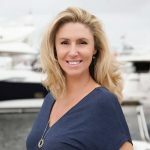 Hillary’s passion for the marine industry and developing strong relationships has been an important factor throughout her 15+ years in the industry and was very proud to be named Superyacht Australia’s Industry Champion of 2018.